The EIA reported a net gas storage withdrawal of 68 BCF this morning for the week ending March 3, 2017. This week’s report was above the market’s expectation which was centered around a 61 BCF withdrawal. It is neutral against 67 BCF withdrawn in this same week last year and bearish against the five year average for this week which is a withdrawal of 130 BCF. 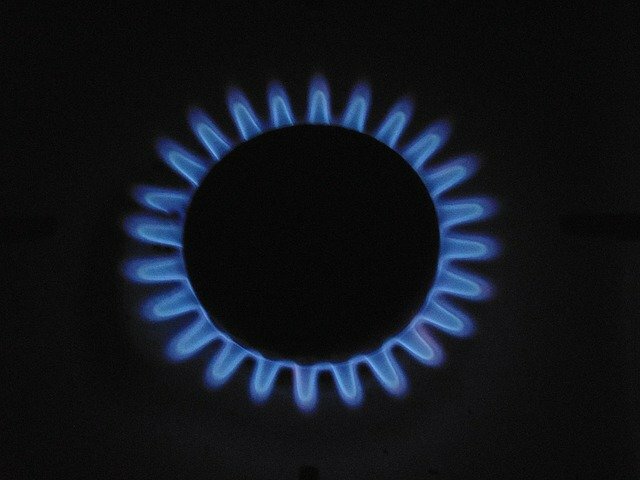 April 2017 NYMEX natural gas futures are currently $0.06/MMBtu higher at $2.96/MMBtu. Gas futures have firmed up by $0.20/MMBtu or so over the past week after weather models started forecasting a cooling trend that may result in normal temperatures to finish winter rather than the well above normal temperatures which had previously been expected. April 2017 NYMEX crude oil futures are currently $0.66 lower at $49.62/Bbl, the first time prices have dipped below $50.00 in 2017. After a series of U.S. crude oil inventory builds from ramping US shale oil production, bearish traders are currently winning the battle over bulls that are counting on OPEC oil production cuts to reduce the worldwide oil supply glut and support pricing. Natural gas inventories currently stand at 2,295 BCF which is 192 BCF less than from this same week last year and 363 BCF above the five year average.